Those who serve in the military know that they will be called upon to make all kinds of personal and professional sacrifices during their careers. People who are not part of the armed forces should respect that service and show gratitude all of the time, but especially each May during Military Appreciation Month. While honoring those who are active personnel in the military, however, we should also take a moment to remember sacrifices made by soldiers’ family members. And one way to help military spouses, in particular, is to offer flexible work options. Building a career can be especially challenging for the husbands and wives of service members. 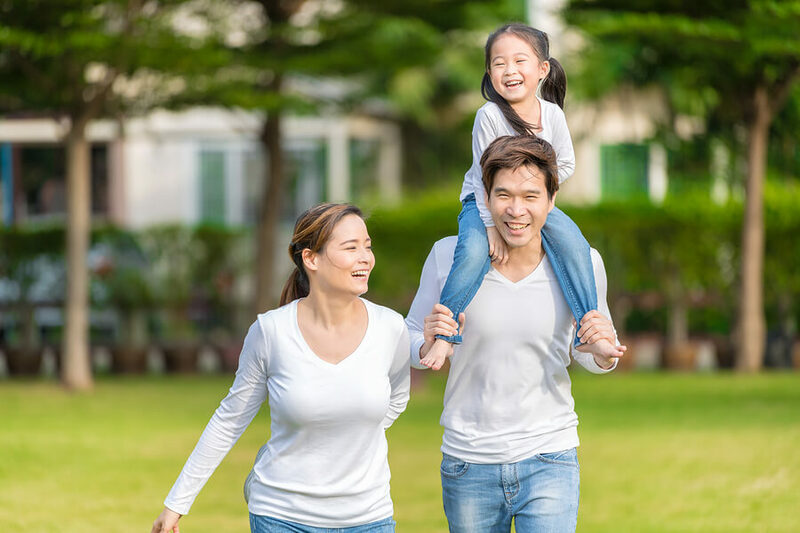 In addition to serving as temporary single parents when their spouses’ units are deployed, they also face the reality of frequent moves to new cities, which makes it difficult to climb the corporate ladder and keep a consistent job. To work through this struggle, many military spouses depend on freelance work, taking full advantage of the emerging “gig economy.” However, not everyone has training in a career that fits well with freelancing. For them, true flexibility—whether that means telecommuting, shifting hours, job sharing, or other options—is the key to success. According to an article from Federal News Radio, the more than 641,000 spouses of active duty service members depend heavily on flex. The article shares the story of DeNinno Zukunft, first lady of the Coast Guard and its ombudsman at large. As a 25-year veteran of the pharmaceutical industry, she said she faced many challenges while building her career. When FlexJobs asked its members how flexibility would make their lives better, military spouses sounded off with similar comments. A recent report on a survey from Blue Star Families further emphasized the value of work flexibility for military spouses. As we recognize and honor men and women in uniform, we must also remember the struggles their spouses face in the workplace. And as we remember, we should take action: encouraging military spouses to seek flexible work and helping them do so; supporting a push for more workplace flexibility in general; and urging government and business entities to help. That would be an excellent way to show true appreciation for military personnel and their families during this month.